Mapping 26,257 buildings. 2,239 buildings could not be mapped. 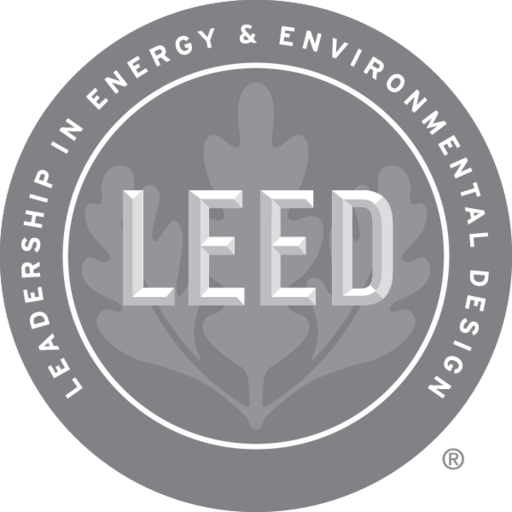 LEED for Homes is available for building design and construction projects for single family homes and multifamily projects. LEED homes are built to be healthy, incorporating safe building materials while using less energy and water to ensure a comfortable home and lifestyle. This collection contains buildings and homes that are registered as part of the 'LEED for Homes' program.